With similar properties to our original 531 brand alloy. For cycling, these are mandrel butted for accurate profiles, and available in a wide range of shapes. 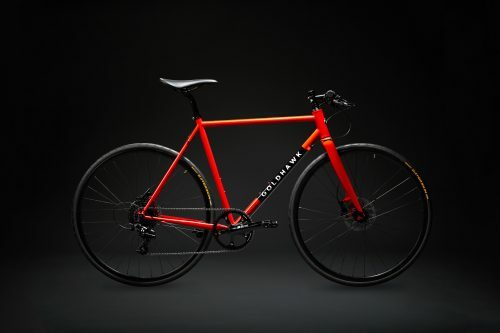 Weight savings from butting provide competitively priced, light framesets. 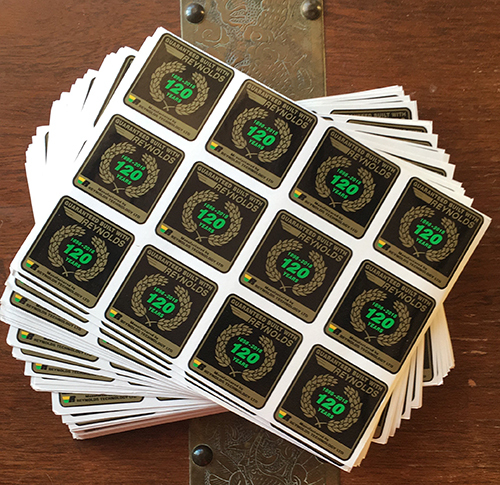 The Reynolds “520” range uses the same alloy, made under license for us in Taiwan and subject to the same quality standards. 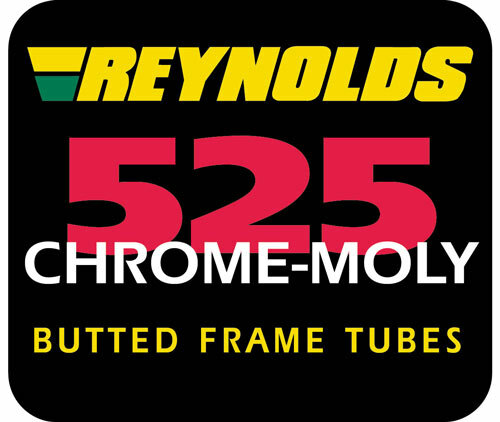 Reynolds 525 range can be used for sports car chassis, suspension units, motorcycle race frames etc. in welded and fillet-brazed structures. The same 0.30% carbon steel chemistry as our 725 range but without the heat-treatment process. The strength and ductility can be varied by cold-working and normalizing if required.